The tiny island of Menjangan is part of the West Bali National Park and offers one of the best snorkeling and diving sites in the whole of Java and Bali. Its coral reef is home to a myriad of marine animals including some larger species like whale sharks, turtles and even manta rays. 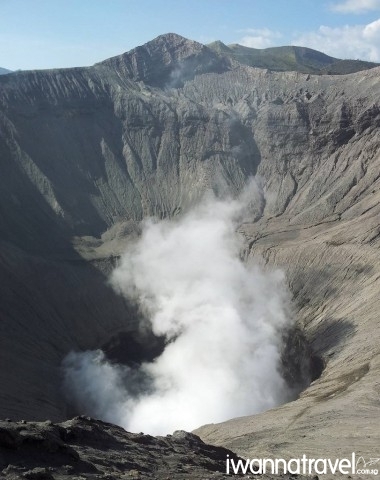 Carry on to Ijen Crater and Mount Bromo – two of the greatest volcanic landscapes in Indonesia. 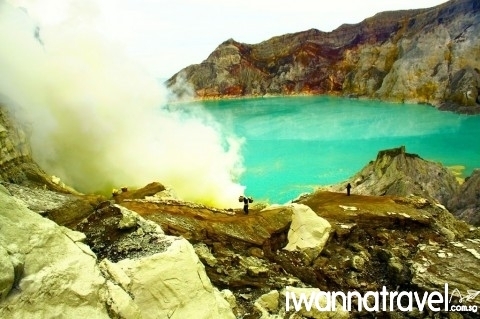 Be mesmerised by the electric blue flames of Ijen which can only be seen in the wee hours. 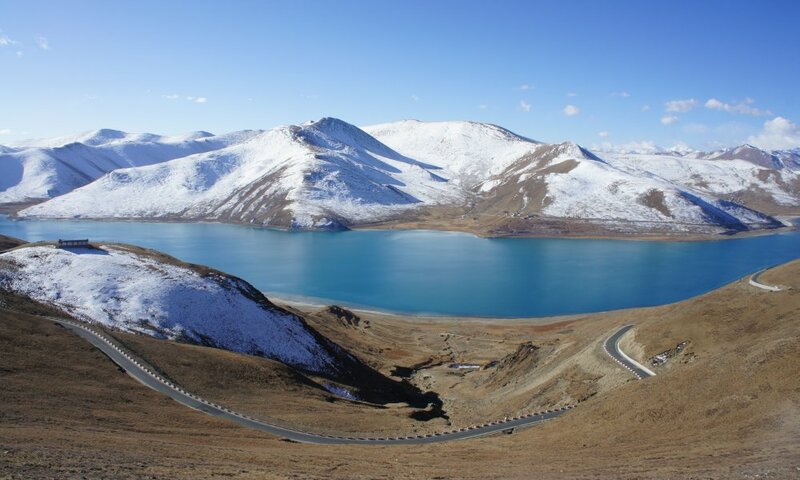 Savour the beauty of the turquoise coloured acidic lake and witness the indomitable spirit of the miners as they battle the treacherous terrain to haul heavy loads of mined sulphur to make a living. Hop on a 4WD to catch the rising sun casting its first rays over the surreal landscape of Tengger Caldera. The trip will culminate with a visit to Surabaya, home to many of the nation’s fiercest independence fighters and thus known to locals as Kota Pahlawan (City of Heroes). 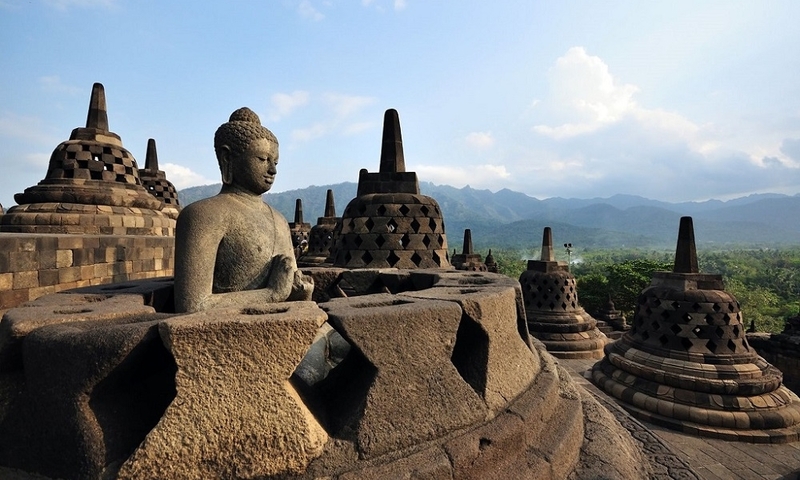 Fly directly from Singapore Changi Airport to Juanda International Airport in Surabaya. Upon arrival, you will be greeted by our local representative who will send you to your hotel in Banyuwangi (approx. 8 hrs. drive). After an early breakfast, you will travel up north to the small beach town of Watu Dodol (approx. 20 min drive) for a 20 min boat ride to Menjangan Island. This tiny island of 38 square kilometers is part of the West Bali National Park and offers one of the best snorkeling and diving sites in the whole of Java and Bali. Its coral reef is home to a myriad of marine animals including some larger species like whale sharks, turtles and even manta rays. The island is named after the rare Javan Rusa Deer (known locally as Menjangan) which are commonly spotted frolicking off the island’s secluded bays. After your snorkeling activities, you will be transferred to your hotel in Banyuwangi. Wake up at 330am. 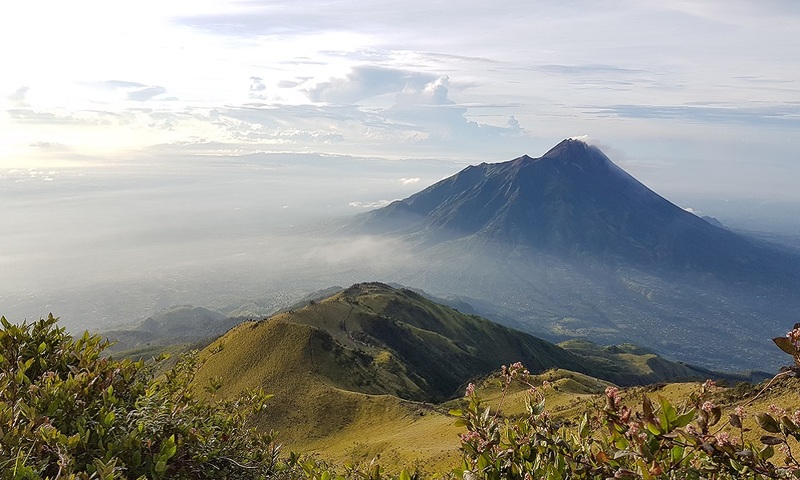 A 4WD will drive you to the neighbouring peak of Gunung Penanjakan (2770m) at the edge of the Tengger crater rim for sunrise over the Bromo landscape – a 10km wide caldera formed from the collapsed remnants of an ancient volcano. Rising from the flat volcanic sand bed of the caldera is the dormant core of Mount Batok (2440m) and the active volcano of Mount Bromo (2329m). Further south beyond the crater wall lies mighty Gunung Semeru (3676m) – the highest and most active volcano in Java. After sunrise, the 4WD will drive you over the Laotian Pasir (Sand Sea) to Poten – a Tenggerese Hindu temple beside Mount Bromo. From Poten, it is a 3km hike or pony ride to the base of Mount Bromo. 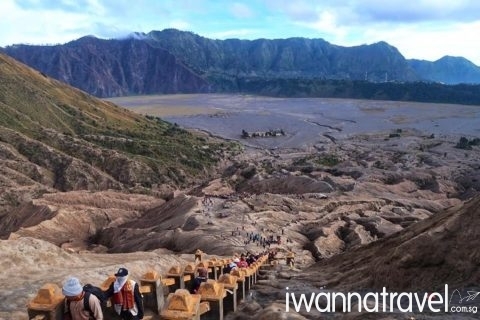 You will then ascend a steep flight of 253 steps to the crater edge of Mount Bromo. Take a peep into the steaming crater where offerings of chickens, rice and money are still thrown into by Tengger Hindus to express their gratitude to the Gods. Leave the barren volcanic landscape to visit the quiet and beautiful Whispering Savannah nearby. Proceed back to your hotel in Surabaya (approx.4 hrs) for some rest before going for dinner and night market shopping in the evening. After enjoying your breakfast in your hotel, you will proceed with a city tour of Surabaya visiting House of Sampoerna Museum, Jembatan Merah Monument KRI Pasopati (Sub Marine Monument) and Mirota handycraft center before transferring to Juanda International Airport for your flight home. *It is possible to hike down the Ijen crater to have a closer view of the blue flame, but you would have to set off earlier (at 1am) from the hotel. Arrange with your tour guide the night before if you would like to hike down the crater. 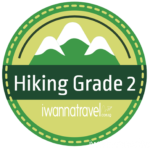 Need more information on Ijen Crater and Mount Bromo? Read through our Ijen Crater frequently asked questions (FAQ) and Mt Bromo FAQ and get them answered!